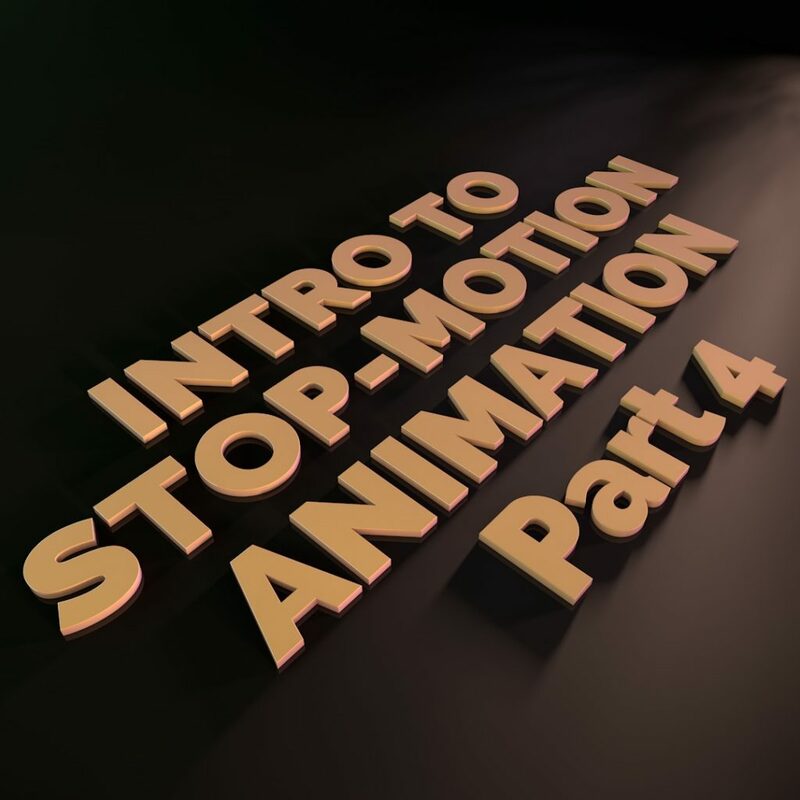 Throughout June we covered an introduction into stop-motion animation. We hope that you found these informative and interesting and we hope you are inspired enough to be planning your first stop-motion animation. In the last part of our stop-motion series, we’ll be introducing you to a few facts about stop-motion animation as well as some further reading/viewing material. The Guinness world record for the smallest stop-motion film is held by IBM Research Laboratories in California. The film is called A Boy and his Atom and lasts 242 frames with the frame size standing at 45 nanometres by 25 nanometres, which translates as 45 x 25 billionths of a metre. The animation itself was made of individual molecules of carbon dioxide and was then placed as pixels on a copper sheet. Famous for their stop-motion animations, Aardman hold a few records, including for one called Gulp. Created by Aardman Animations, this stop-motion was remarkably captured on a Nokia N8 mobile. This animation holds the Guinness World Record for the largest stop-motion animation set reaching 11,033 sq. feet. Aardman Animations were also awarded with the Guinness World Record for the ‘smallest stop-motion animation character’ for the short film Dot. This was also shot on a Nokia N8, but was captured through a portable microscope that would normally be used for medical purposes. The actual size of the character is only 10mm in size and so small that you couldn’t animate the character itself. This required them to make separate models of the character for every frame of animation they needed. At only 10mm, it is almost impossible to create this character with the intention of animating it, as well as posing the character in different positions but maintaining body proportions. To help them achieve this, they used 3D printing. 3D printing is becoming more popular every day and what a positive process this is for the future of stop-motion animations and film making. For the film Dot, this process helped Aardman create such a small character to be part of the stop-motion animation. All of the different poses of the character were created in CG, they would then be printed out and hand painted. Laika, the company behind Coraline, Paranorman and The Boxtrolls have started utilizing this process within their work. For their characters, Laika used CG models to animate the characters facial movements and then these frames of animation would then be printed out and added to the model to be shot and captured on film. This process incorporates replacement animation with 3D printing. Using CG to animate characters helped Laika create a much smoother, lifelike and subtle animation than previous hand animated films. I would like to mention further reading material for anyone that would like to find out more about stop-motion animation. The following books are books that I own myself or have read over the years that have helped my understanding of stop-motion and I feel that it will be a great place to start for anyone wanting to start their own animations. This book from Richard Williams is a real bible for any animator out there and I couldn’t recommend it enough as it covers all of the animation principles. There are 12 basic animation principles in total that all animators need to consider. These principles aim to bring a sense of believability to an animation using the basic law of physics. These 12 animation principles are; squash and stretch, anticipation, staging, straight ahead and pose to pose, follow through and overlapping, slow in and slow out, arc, secondary action, timing, exaggeration, solid drawing and appeal. The book covers animation in its entirety, so it is suitable for both 2D and 3D. An essential read. You can also learn more by buying the e-book or the DVD set. 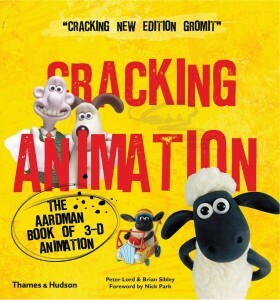 This book from Aardman focuses entirely on stop-motion animation and guides you through their process of 3D animation, using their own feature films and work as case files. Anyone interested in Aardman or stop-motion animation in general will find this book both informative and inspiring. This release from Melvyn Ternan is a must read! It considers all areas of the stop-motion animation process and is aimed at beginners wanting to create their first stop-motion animation. 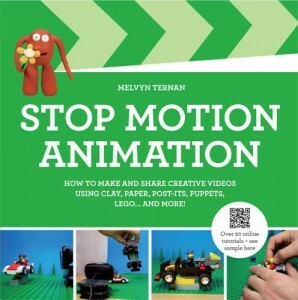 The book considers the different types of stop-motion and explores the different ways to approach each technique. 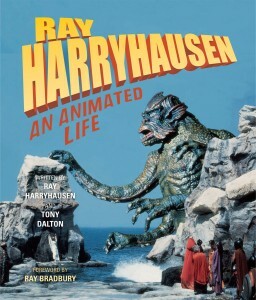 Please take a look at this book if you are interested in Ray Harryhausen’s work. From the man himself, it explores his animated life looking at his work throughout his many years in the animation industry starting with his early days under the wing of Willis O’ Brien. If you are interested in more Ray Harryhausen books and his work, please see The Art of Ray Harryhausen or Ray Harryhausens Fantasy Scrapbook: Models, Artwork and memories from 65 years of filmmaking. Harryhausen is such a seminal figure that several animated films include hidden tributes to him: there’s a restaurant called Harryhausen’s in Monsters, Inc (2001), and Victor plays a Harryhausen piano in Corpse Bride (2005). 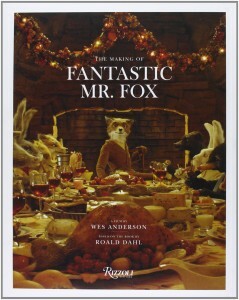 This book is a behind the scenes look at the production of Wes Anderson’s Fantastic Mr Fox. 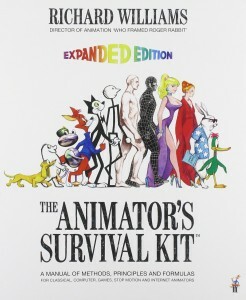 If you are looking for inspiration to start animating, look no further than this book. It showcases the fabulous production design, showing an incredible attention to detail including the making of the sets, the character design and much more. For anyone wanting to start out with their very own stop-motion, but not quite sure where to begin, you can purchase your very own Morph kit. This package is ideal for those people with a small budget. With this kit at hand it gives you an ideal opportunity to begin animating and you will soon be creating your first video. This website is home to a huge collection of stop-motion materials and products. Armacreature can only be purchased from this website. Armacreature is a professional armature product presented by Ray Harryhausen. This armature can be built and taken apart to create a variety of creatures from a humanoid to a 4 legged creature and more. If you want to find out more about the man who mastered stop-motion animation from the early 50’s onwards, then look no further. Here you will find a Ray Harryhausen biography and more. Here you will find a list of all the creatures that Ray Harryhausen animated throughout his career. With each entry you will find the name of the creature, the name and date of the film it appeared in, a brief clip of the animation and a sentence or two describing the creature. This short video from Patrick Boivin is an exceptional piece of stop-motion and puppetry. Fantastic choreographed action sequences in this video also made by Patrick Boivin. From the people at Corridor Digital, take a look at this brilliant video that was created using the pixilation technique. Using the park as their playground, this was shot from a birds eye perspective, but still creating a sense of weight and obeying the law of physics. A fantastic short from Remi Parisse set in the Wild West. No Magnolia’s very own educational stop-motion video we made a couple of years ago for one of our clients. Thank-you for reading our introductory series on stop-motion. Hopefully there is enough information in this blog post so that you can start thinking about how to tackle your first stop-motion animation. Let yourself have fun and explore your creativity.